PricewaterhouseCoopers has appointed its first chief digital officer, Vishy Narayanan. Narayanan joins the professional services giant from hearing aid-makers Cochlear where he was global head of digital technology. 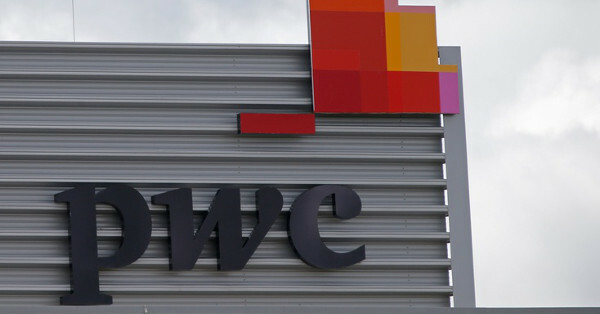 He will lead PwC’s internal technology team to “drive change across PwC to ensure all our technology works seamlessly and adds value right across the business and that PwC continues to make the right investments into the future”, the company said.